This has to be my last year of heavy duty improvements and home repair. If I weren't so lazy and easily distracted, I could be done by Thanksgiving (with a little help) I'll just be happy if by this time next year, most of the big things on the list is crossed off and all that is left is just fluff. 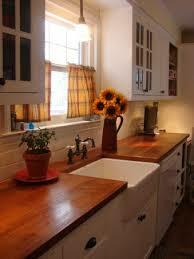 The last really BIG project will be a new farm sink and wood counters in the kitchen. I want this done before Thanksgiving. I am DONE with the yucky sink and countertops I have now. New Carpet for Living room and master bedroom. redo our covered back patio. I used to have lists like that before I retired. Now, I am pretty well sit until the next 'are you kidding me' event in my home. Most likely the water heater which I plan to replace in the spring - just in case. Once my husband retires, that is probably how it will be for us, too. But we are trying to repair and improve things so we won't have too many surprises down the line. 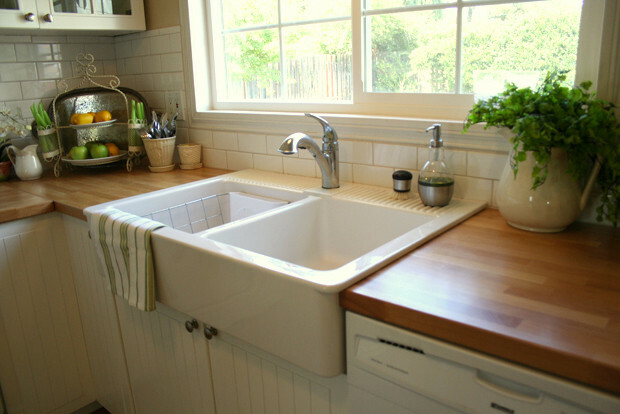 Ohhhh, that counter top and sink are worth waiting for! I love lists and especially when I can cross things off. This post is a great idea! The lists work for me. If I don't have a list then I am all over the place, not getting anything done. I go off the list occasionally and when I do, it puts my projects back. I need to stay on the "list." Haha! Do you every put something on the list you've already done just do you can cross it off? If so, we are of like minds. Organizing and downsizing seem to be ongoing here. In reading your responses above I see that you are doing the same thing we did before your husband retires. Harvey always finds another big project to do since he retired. Keeps him busy and makes my life much easier. All the best for ticking off those items on your to-do list. I am on a big-time downsizing spree too. Feels so therapeutic once you reduce the things in the house. And that counter is great!